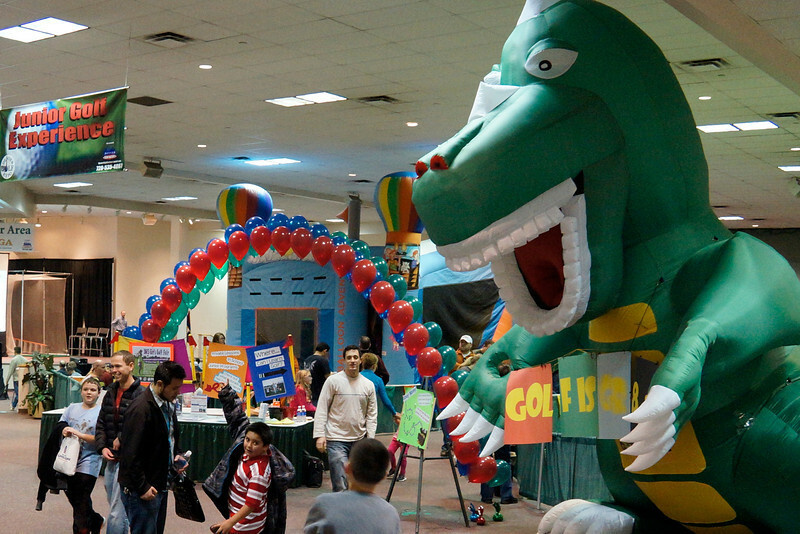 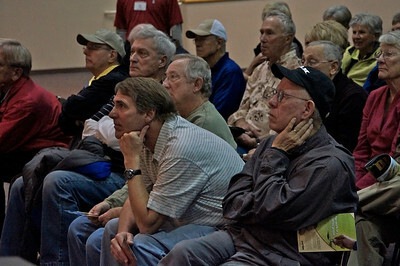 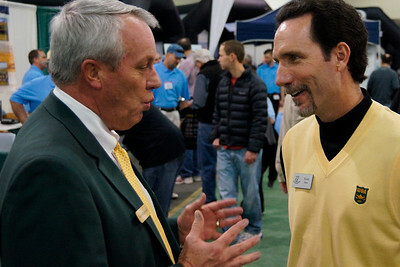 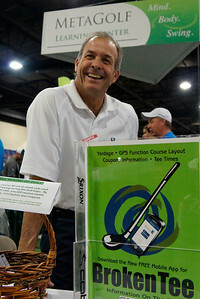 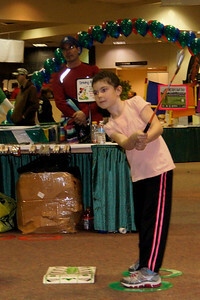 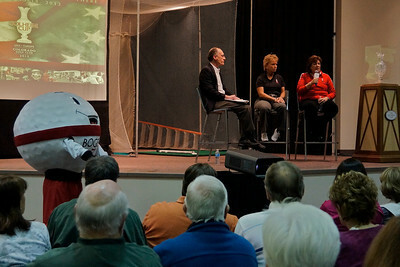 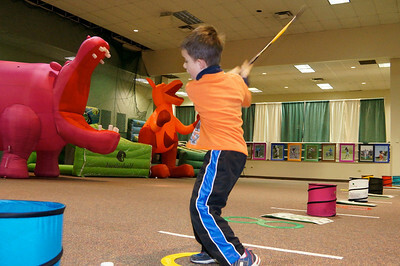 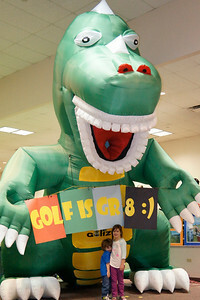 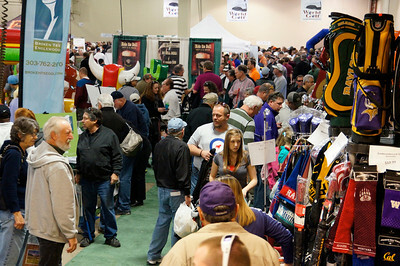 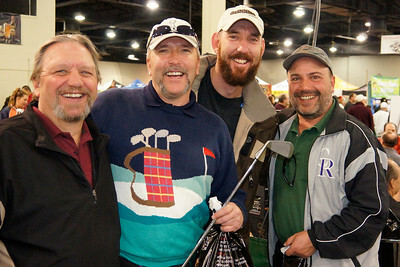 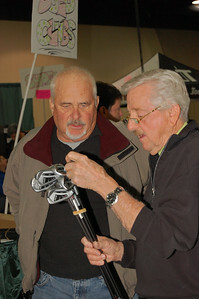 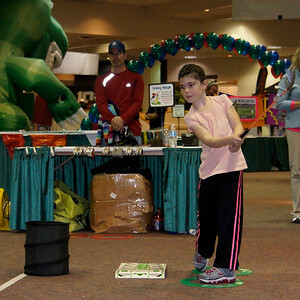 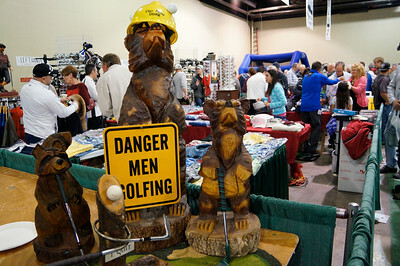 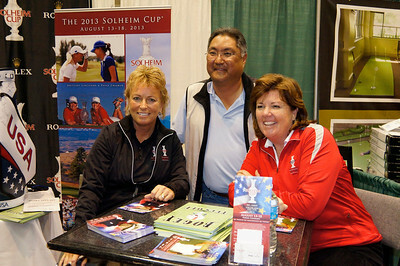 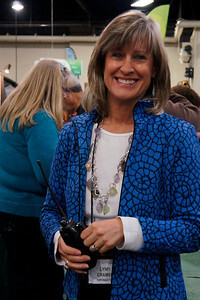 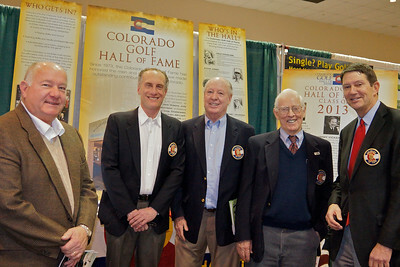 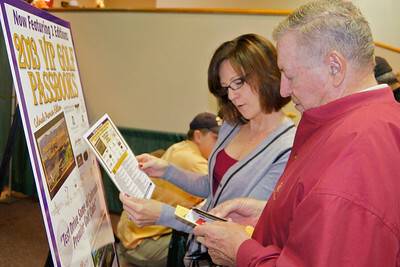 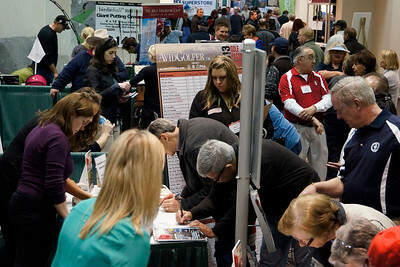 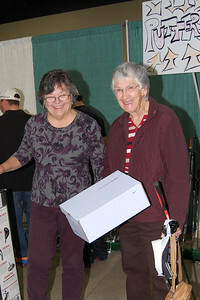 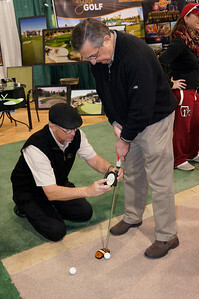 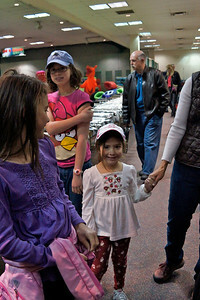 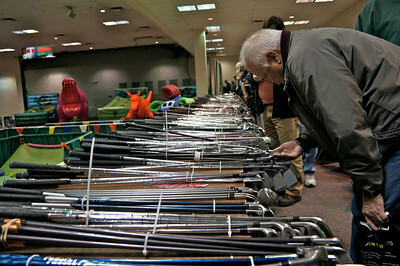 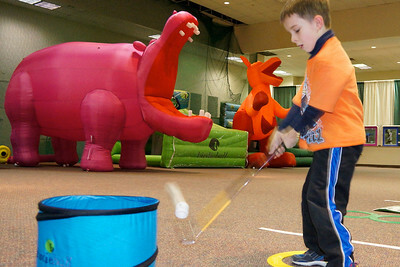 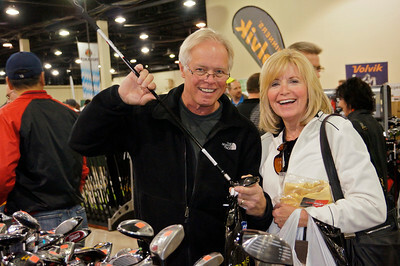 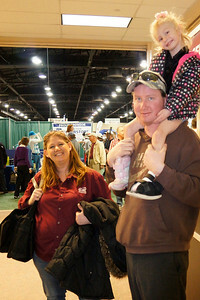 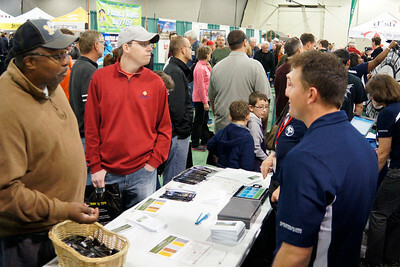 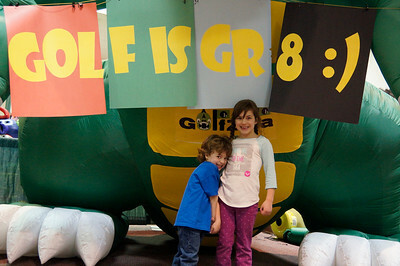 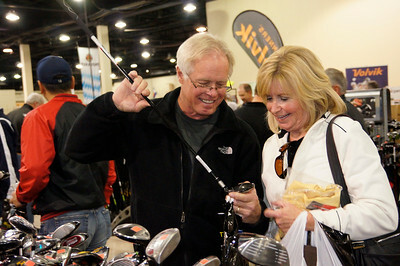 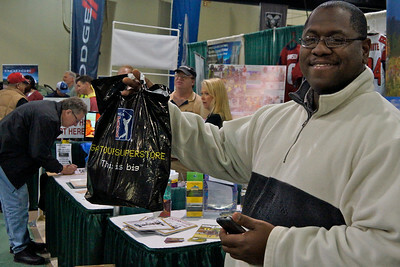 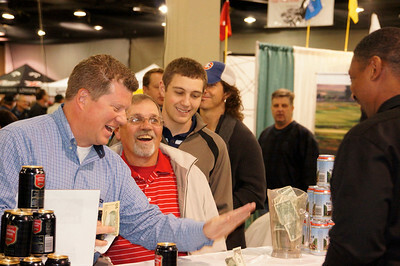 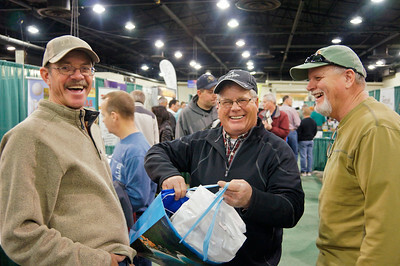 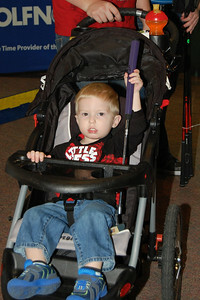 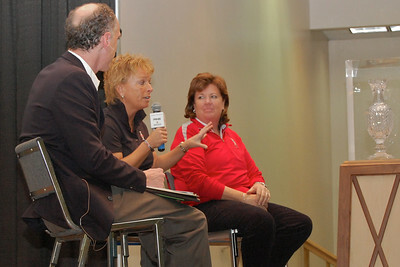 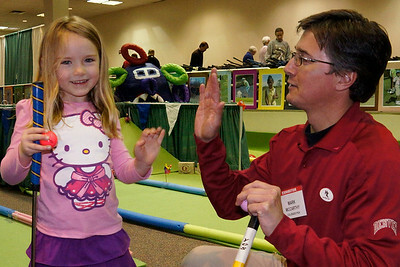 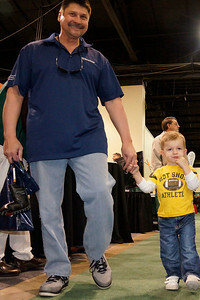 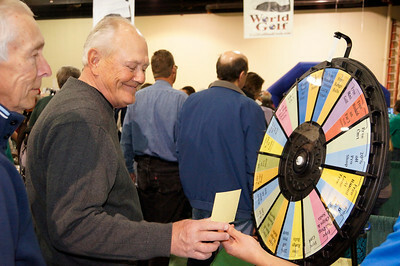 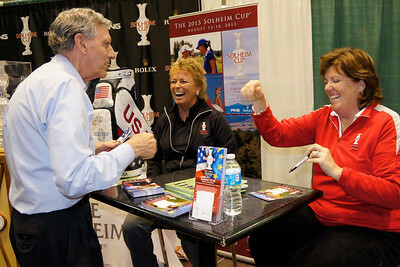 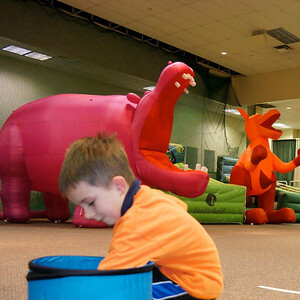 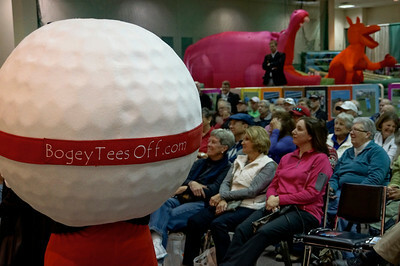 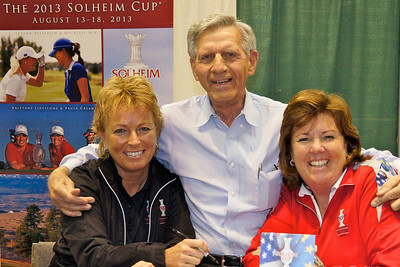 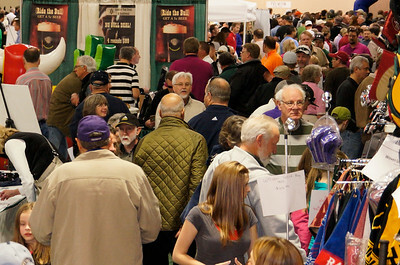 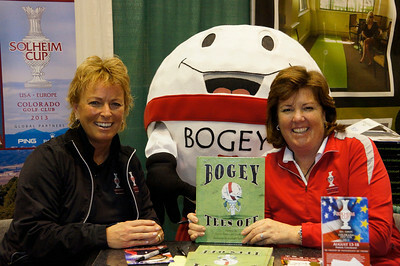 The Denver Golf Expo consistently brings together a huge number of golf loving enthusiasts. 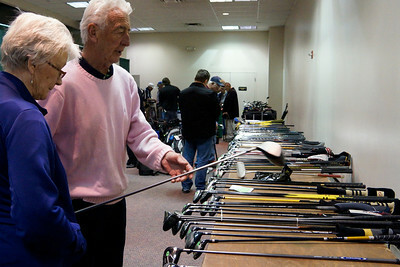 Men and women, children and great grandparents, all sharing the game they love. 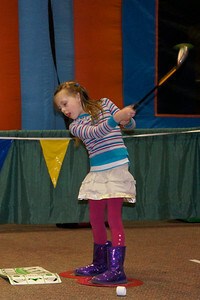 Photos by John Gaudio, 303-870-1044.